The project seeks to advance progressive thinking and action about decarbonisation and national/regional energy transition strategies in SEE. Furthermore, it will develop evidence-based strategies for ensuring a successful energy transition. 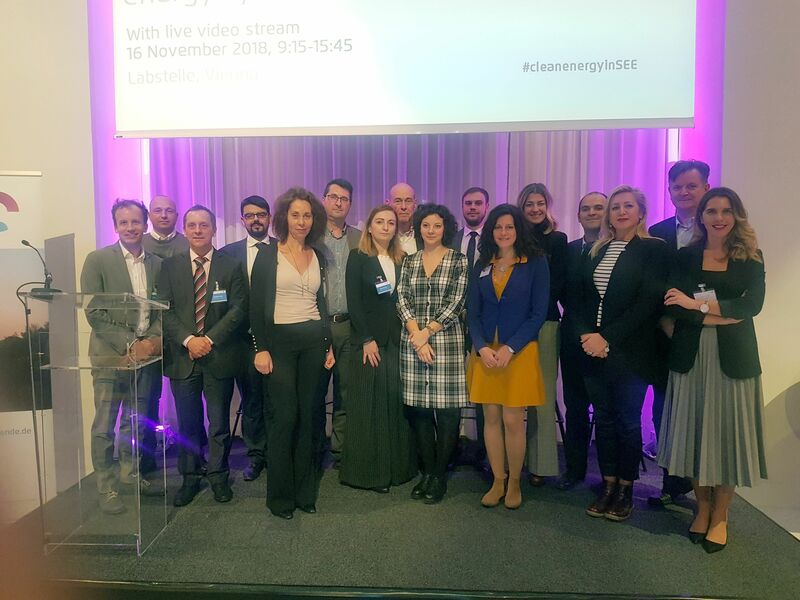 iv) feed SEE insights to EU-discussions on the Clean Energy for All Europeans package and the forthcoming Multiannual Financial Framework, incl. options to reduce RES financing cost. Countries throughout Southeast Europe (SEE) have high shares of electricity generated by an aging fleet of coal-fired generators (lignite and hard coal). Decisions for modernizing or replacing a significant share of these capacities will be taken within the next decade. At the same time, the region has a vast potential for developing renewable energy as well as significant opportunities for enhancing energy efficiency. The political commitment of governments in SEE to implement the Paris Agreement on climate change, the EU’s push for an integrative, economy-wide approach to climate and energy policy-making, and the close geographical and political ties between countries in SEE offer a unique opportunity to advance decarbonisation and energy transition in the region over the next decade.